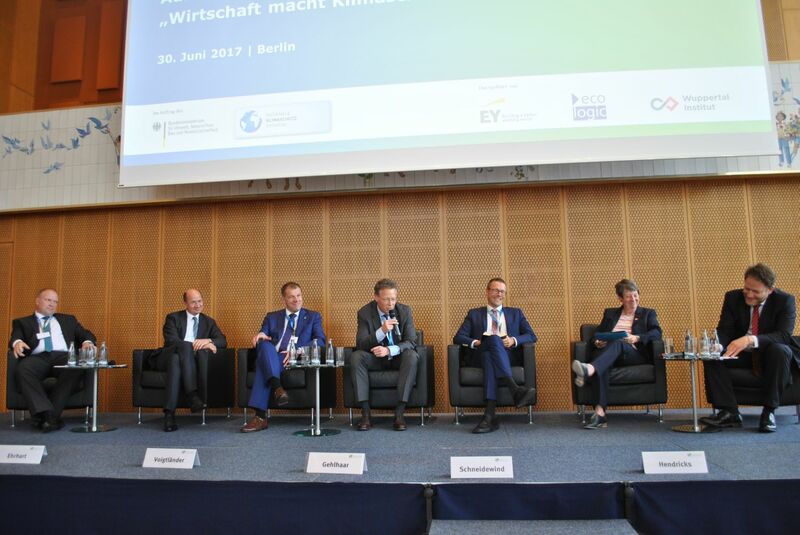 After the forum's start in 2017, up to 180 companies will be involved in a close exchange, which is to continue initially for three years. 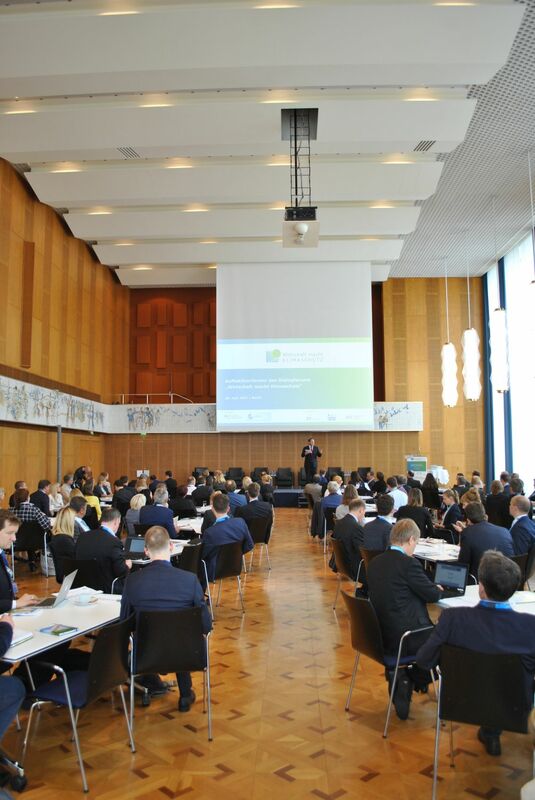 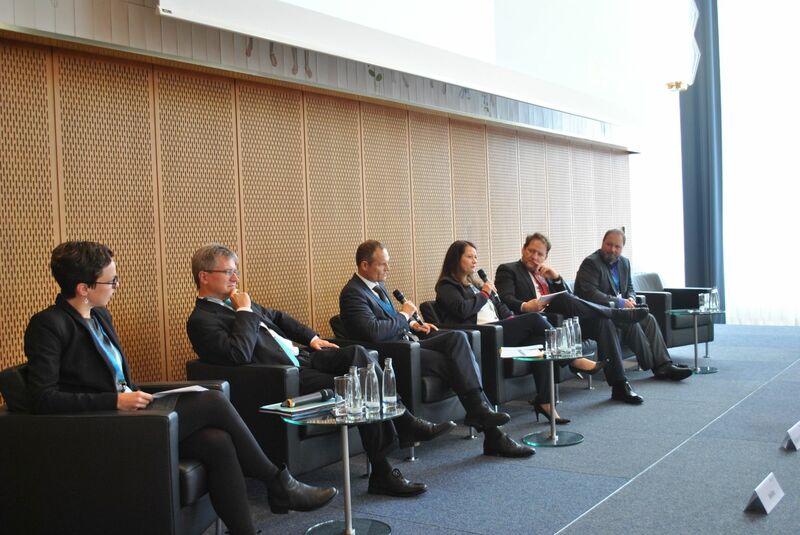 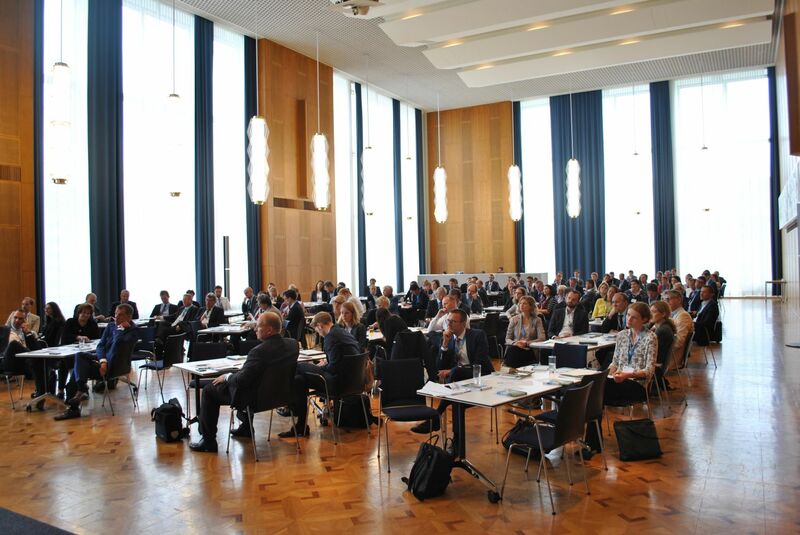 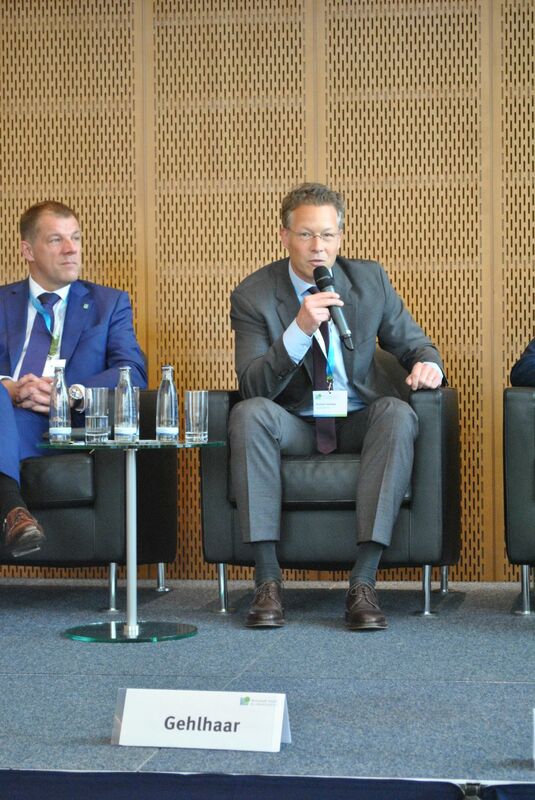 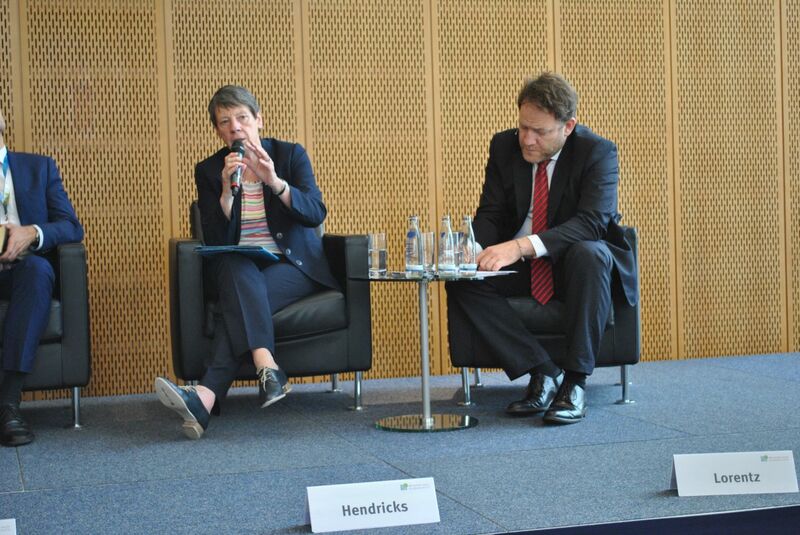 In addition, the Dialogue Forum will serve as a platform to present the climate protection management of the German economy in a bundled form. 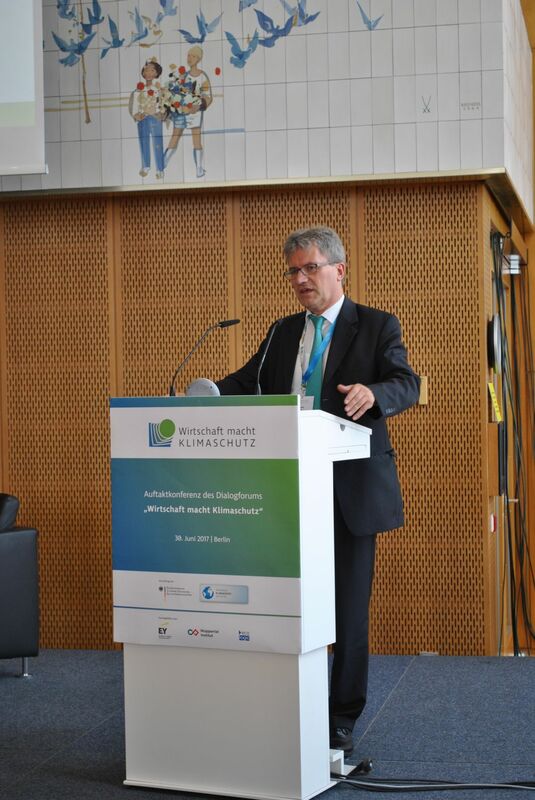 The achievements of German pioneer companies can thus become internationally visible. 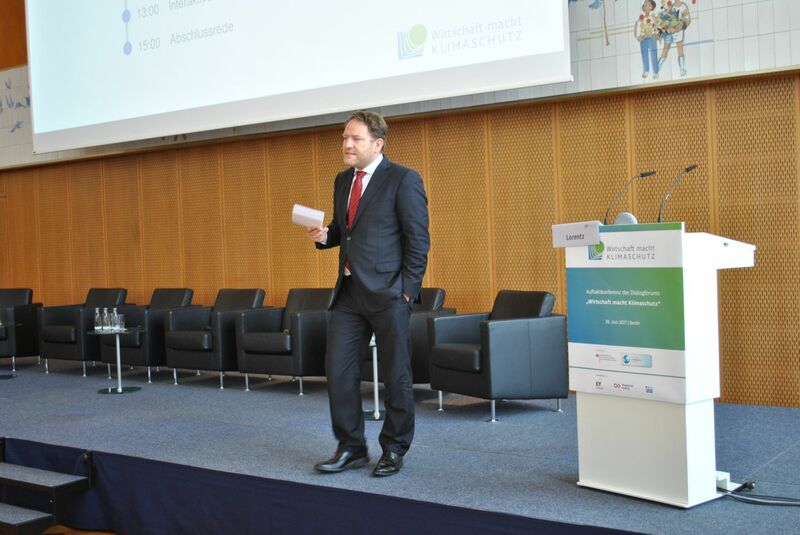 In the morning, the Dialogue Forum "Wirtschaft macht Klimaschutz" was presented; the Federal Environment Minister held a welcoming address and subsequently participated in a panel discussion on the topic of climate protection measures in German companies together with Prof. Dr. Uwe Schneidewind (President of the Wuppertal Institute) and representatives of the business community. 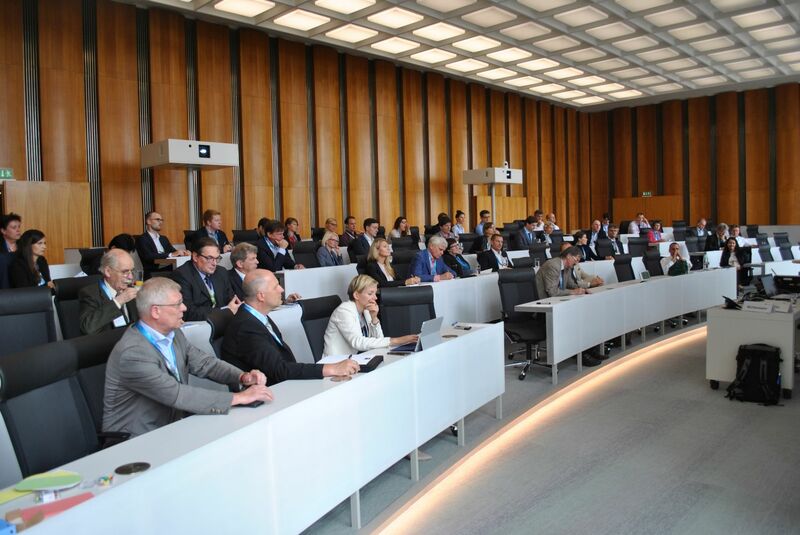 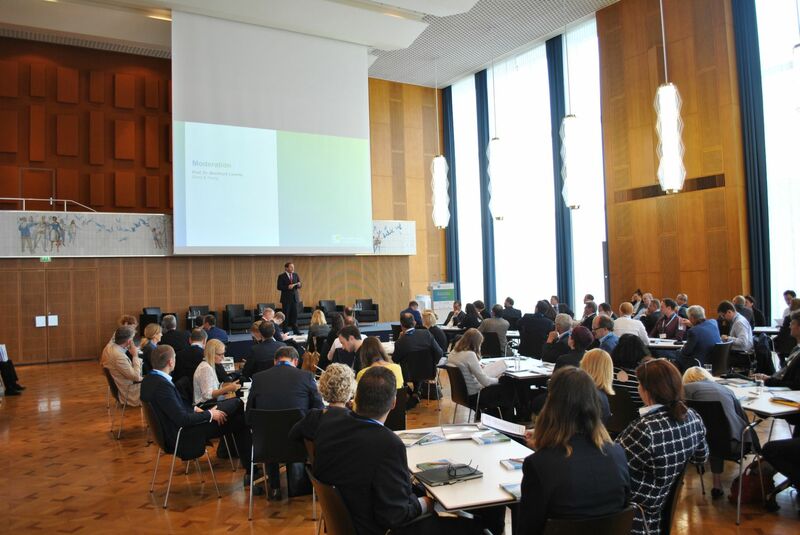 In the afternoon, participants discussed the current issues, needs and the most important approaching issues in preparation for the upcoming Dialogue Forum "Wirtschaft macht Klimaschutz". 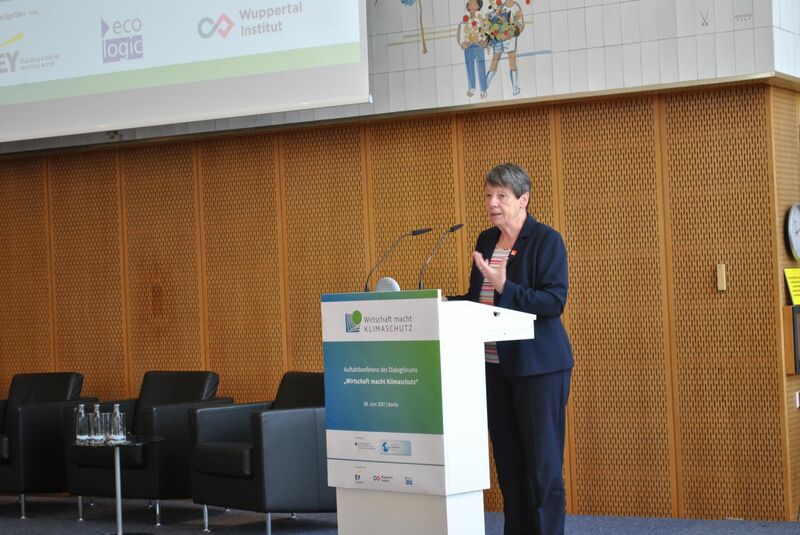 Presentations and photos from the conference are available here. 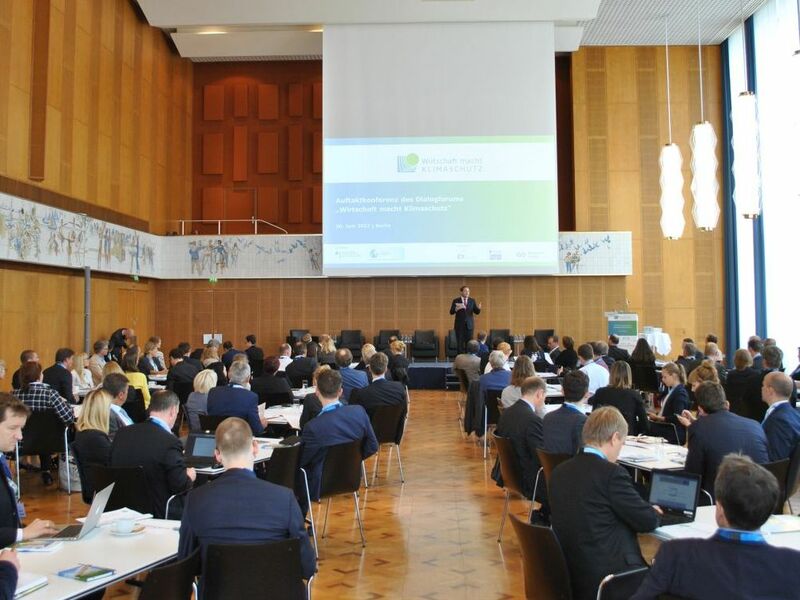 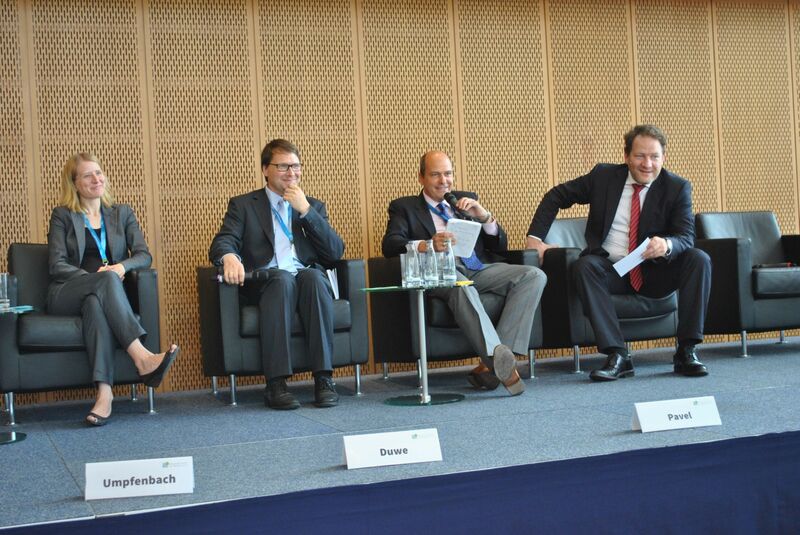 Dialogue Forum "Business Mitigates Climate Change"